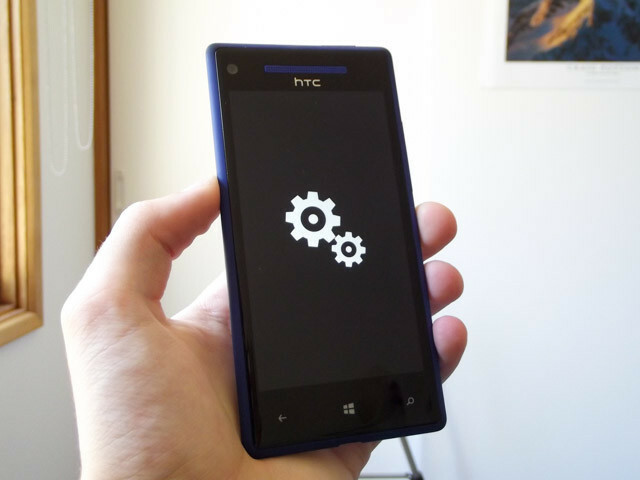 It's been only a couple of weeks i own a brand new HTC 8S and this icons appear every time. Does anyone have an idea what might have happened? Thank you. Any answer? Does anyone have faced the same problem?